Celebrate the best of the Kiwi summer with the launch of the Nespresso Limited Edition coffee duo, Leggero on Ice and Intenso on Ice. 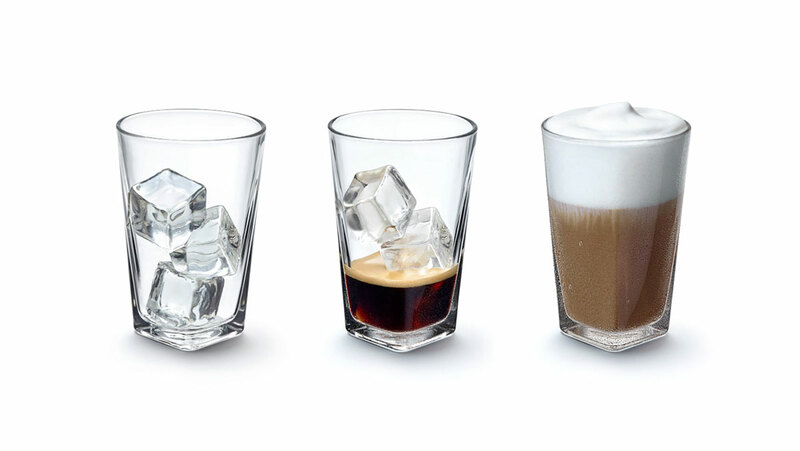 Inspired by a relaxed Mediterranean lifestyle, these two innovative coffees are the first to have been specially crafted by Nespresso Coffee Experts to be prepared with ice for a refreshing summer drink at home. No sweet, flavoured syrups or lashings of cream – this is purely about the highest quality coffee served simply with ice and milk. And with this year’s summer tipped to be warmer than average, a refreshing iced coffee will be the perfect pick-me-up on a hot afternoon. “This summer is already shaping up to be a beauty, and many Kiwi coffee lovers will be in search of a cool alternative to their usual hot coffee. 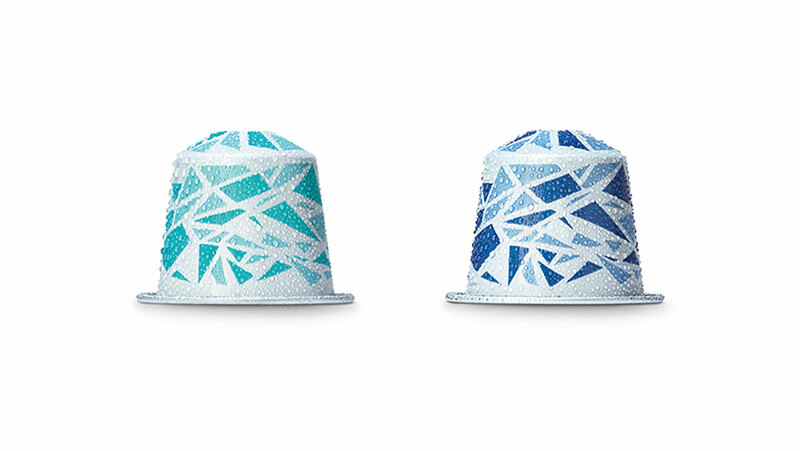 We have introduced these two Limited Edition coffees so you can enjoy the high-quality Nespresso you know and love when the weather calls for something cool and refreshing.” – John Ciaglia, Nespresso New Zealand Country Manager. Intenso on Ice is a bold coffee with cereal and cocoa notes and an intense, roasted finish. When prepared with milk, the coffee reveals a creamy texture with biscuit notes. Leggero on Ice offers delicate fruity and lemon notes and a full-bodied, smooth texture that develops toasted notes and a more milky and sweet flavour when paired with milk. Both can be enjoyed with or without milk. Step 3: Finish with 90ml of cold water or cold milk (or if you’re feeling fancy, you can top with cold milk foam from your Aeroccino3 milk frothing device – just hold down the button until it lights up blue). Intense coffee fans can amend the recipe to two ristretto servings (2 x capsules extracted 25ml each) using either Limited Edition for a more intense flavour.